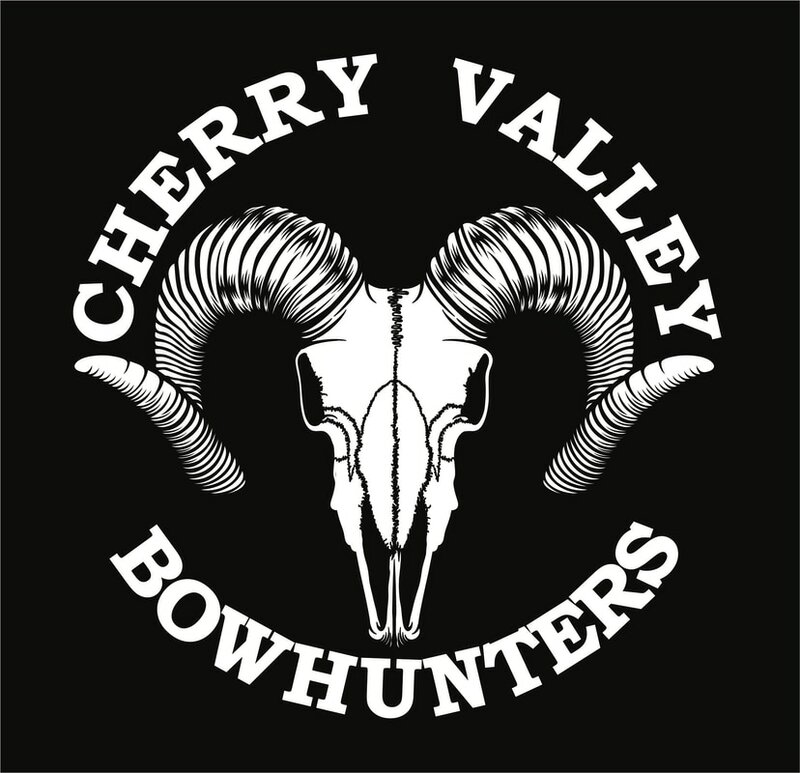 Cherry Valley Bowhunters is a non-profit organization committed to promoting and bolstering the sport of archery. CVBH was established in 1980. ​We are the premier archery club in Southern California’s Inland empire. CVBH hosts 3 shoots per year. Our Big Bear shoot has become the biggest shoot in Southern California every August. Our range is located in the foothills of Cherry Valley. There is a practice range with targets from 10 – 60 yards. We also have have 14 targets roving range for use in our summer league and an indoor facility for our membership and winter league. NO BROADHEADS ALLOWED ON THE RANGE!